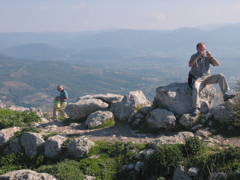 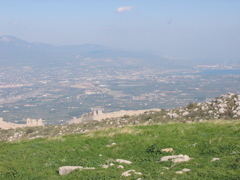 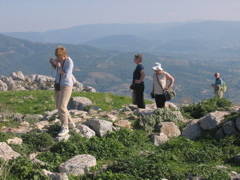 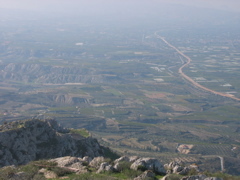 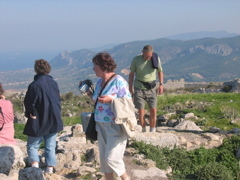 During the break n the conference we were able to see Acrocorinth, which is just south of the Sea of Corinth, perched high atop a dramatic, rocky mini-mountain. 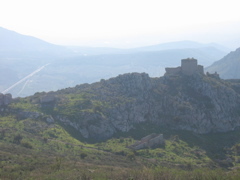 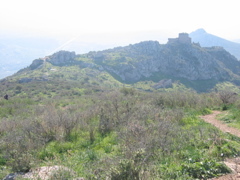 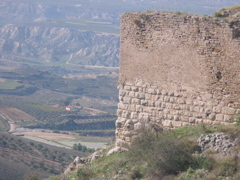 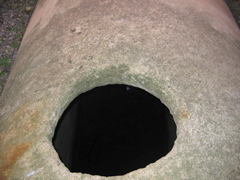 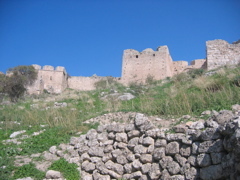 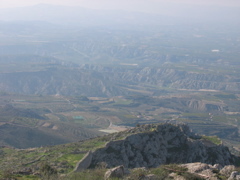 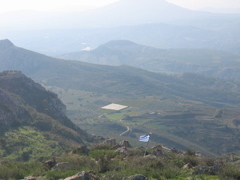 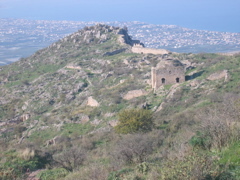 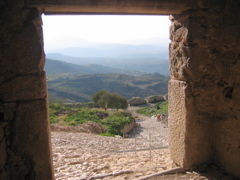 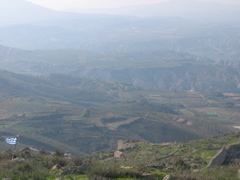 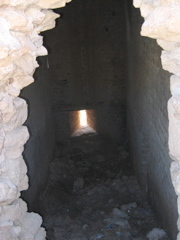 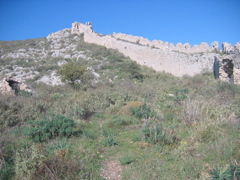 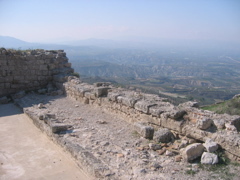 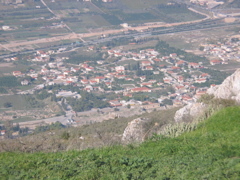 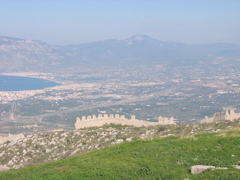 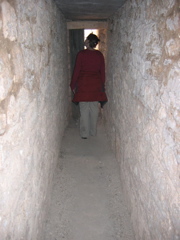 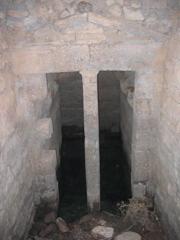 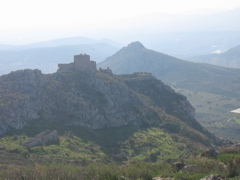 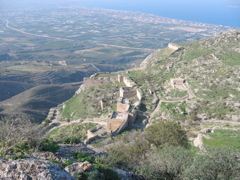 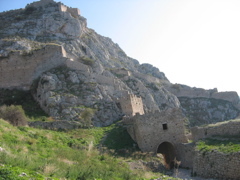 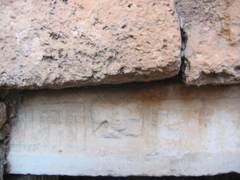 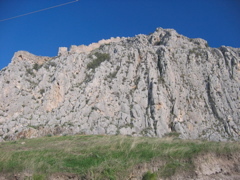 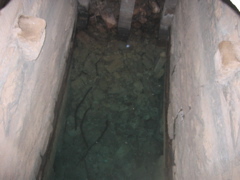 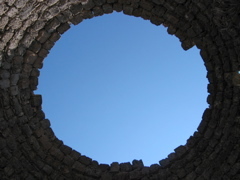 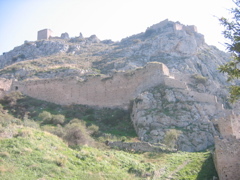 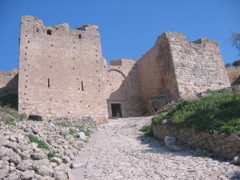 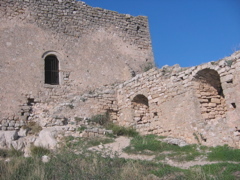 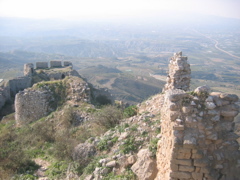 The fortress had been used by several powers, dating back to roman times and had three great walls, a Christian church, a mosque, a temple dedicated to Aphrodite, and a main keep at the top of the hill. 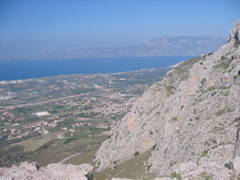 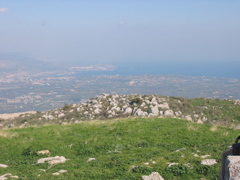 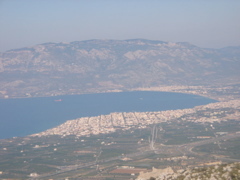 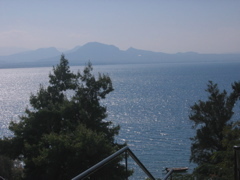 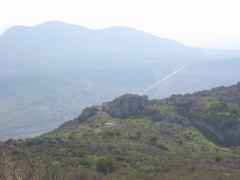 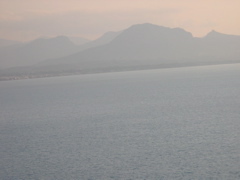 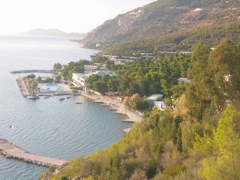 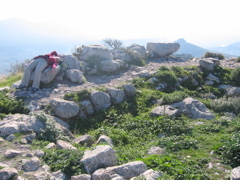 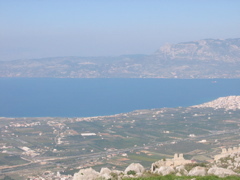 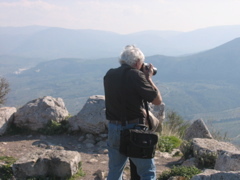 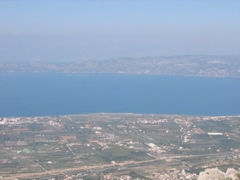 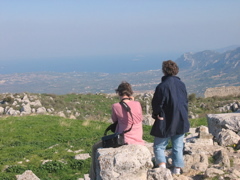 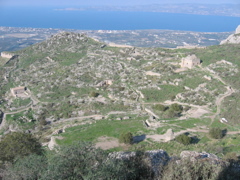 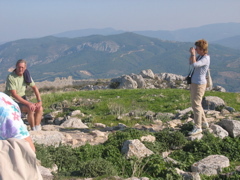 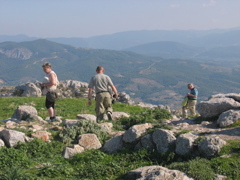 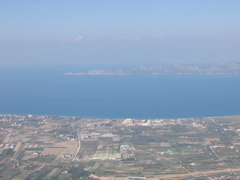 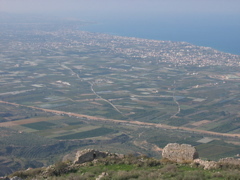 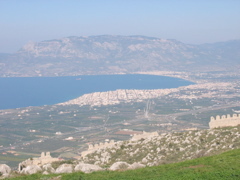 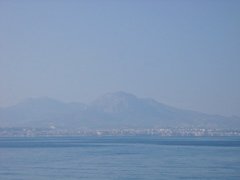 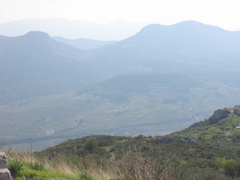 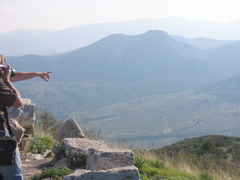 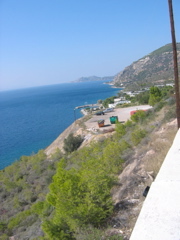 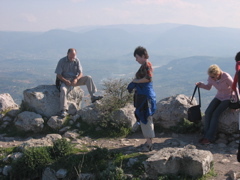 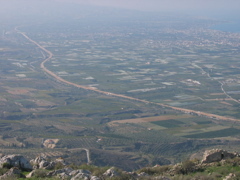 The views from the top are tremendous and stretched out over the Poloponese, the Bay of Corinth, the Saronic Gulf, and Athens in the distance. 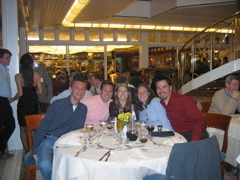 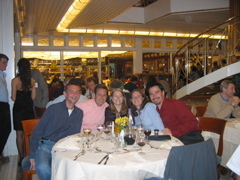 That night we attended the Conference dinner, which featured local traditional dancing.